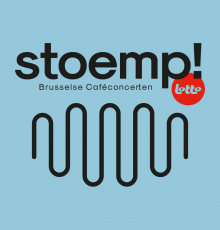 Stoemp! is a free concert series in Brussels most authentic pubs. On September 18th Boucan & Sparrow will play the cosy pop-up bar Bar Eliza in the parc of Koekelberg. Boucan is Brussels band that plays funky instrumentals while Sparrow is young and energetic rapper.